Hosts Helen and Grant welcome you to Cashel Court Motel. 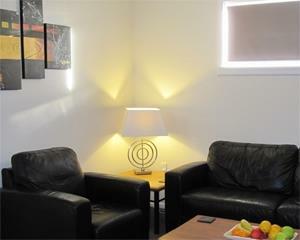 Our Christchurch motel is ideally situated for visitors to the Garden City. Our fully refurbished rooms provide quiet, affordable accommodation, ideal for families, couples and individuals. The Re:Start Mall shopping area, with its array of boutiques, cafes and upmarket stores, all housed in funky, brightly coloured shipping containers, is a 10 minute walk away. 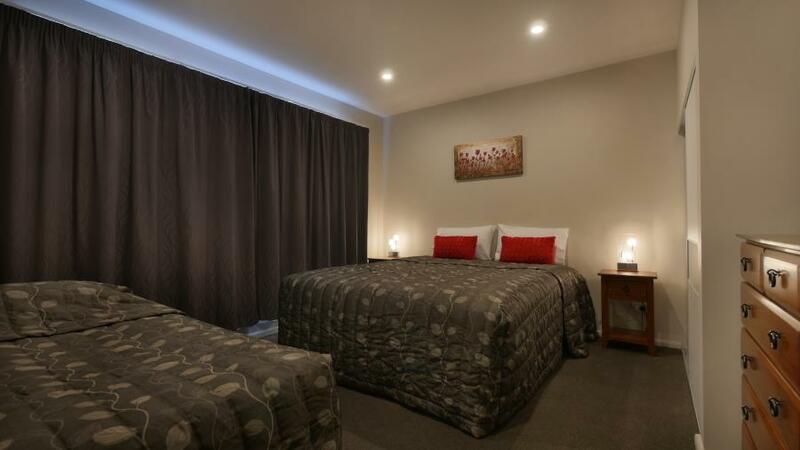 Victoria Street, with the Christchurch Casino and a selection of restaurants and cafes is a 5 minute drive away from Cashel Court Motel Accommodation. Hagley Park and the Botanic Gardens are ideal for family outings and the perfect place to relax and unwind. Taking a tour of the central city and watching the rebuild has become a major attraction for visitors and locals alike. A city walking tour is also an opportunity to see some innovative artwork and gardens that have been constructed in the gaps.